St. Mark’s product, Billy Sullivan, is a highly decorated high school athlete who’s ready to prove himself on the collegiate stage. 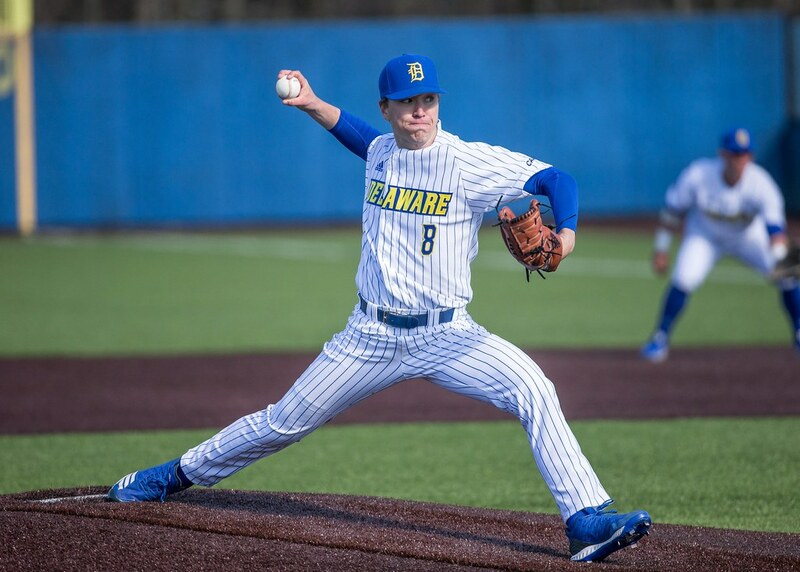 An early CAA Rookie of the Year candidate, the first-year pitcher has already accrued conference Rookie of the Week honors, cementing his place as a force in the Hens rotation early this year. The Review sat down with Sullivan to delve into what makes the freshman phenom tick, and get his feelings on an early, promising season. We’re a tight bunch. We’re real confident in ourselves — right now we’re struggling a little bit with the bats and we know that, but the guys still have to remain confident. I trust in them that they’re going to have their bats going. I was in little league; I threw my first perfect game, which was pretty cool. I was 12, so I’ll always remember that. That was probably my baseball highlight so far. Kyle Hinton, who’s on the team now, him and me grew up with each other, my dad knew his dad, they played softball together. I played against him which was fun, I also played against Brandon Walter, as you all know Brandon is one of the best high school pitchers to come out of Delaware, so it was fun, but it also wasn’t fun, facing him in high school. Diaz [Nardo] is another local from Cape [Henlopen]. You got Hutch [Jordan Hutchins], Actually, my junior year, we faced Hutch in the semifinals, and his team was supposed to beat us, actually, but we got a little lucky and ended up beating his team that year, he had a really good team that year. It’s always fun. Why’d I come? Well I’m a momma’s boy, so I never wanted to go too far from my mom, and I really wanted to put on for my city, for my state, you know, just want to get some recognition for Delaware. You don’t have to go to a big time school to get recognized. I know a lot of kids think they have to go to Florida, UNC and all that stuff, but you know if you work hard, and you’re good enough, they will find you. I’d probably have to go Max Scherzer, he’s a hard worker. I try to look at him, all the pitches he throws and how hard he works. He’s always the first one in the locker room and the last one out. Definitely out of everyone I’d like to be like, he would be atop the list. Definitely my fastball, I’m definitely most comfortable with that one. When I throw, I definitely feel like I can overpower people with it. Last weekend at FAU, I believe I hit 98 [mph] a couple times, but normally I sit around 92, 95, and get up to 96 every once in a while. Who the best Fortnite player is. It’s probably Jordan Hutchins, definitely the biggest one. 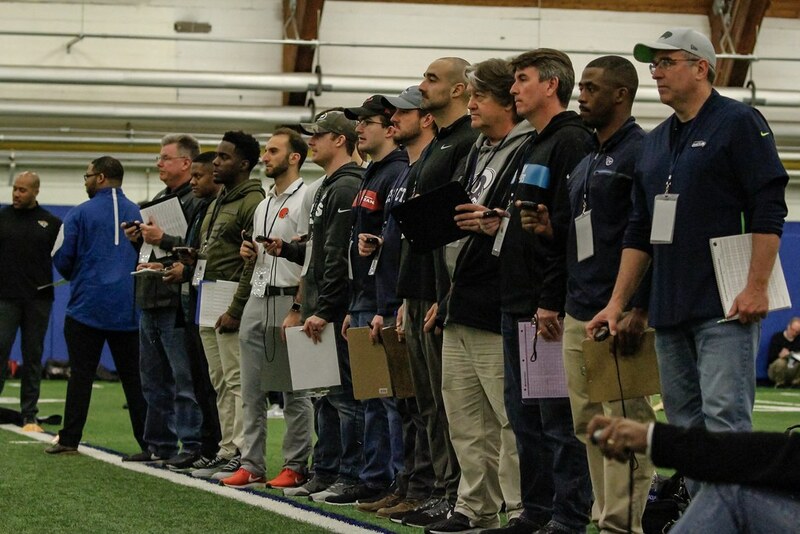 With potential first rounder Nasir Adderley in tow, the 2019 Delaware Pro Day was one of the best attended to date. 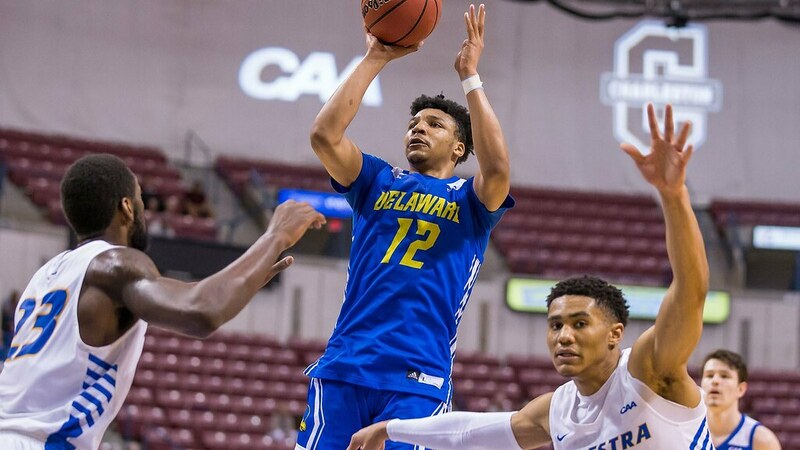 After missing out on the CAA Rookie of the Year award, Horton carried a chip on his shoulder into the CAA tournament. The frustration continues for the Blue Hens.